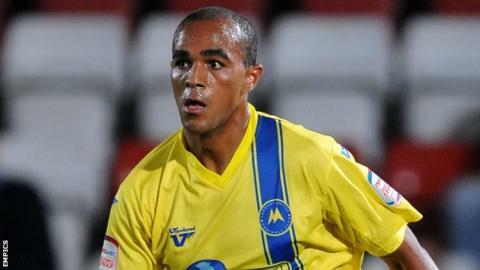 Barnet have signed former West Ham midfielder Dominic Vose on a one-year deal and released striker Taiwo Atieno. The 19-year-old Vose, who was released by the Hammers in December, had a loan spell with Braintree in Blue Square Bet Premier last season. Atieno, 27, made four appearances for the Bees after joining in December. The much-travelled Kenyan scored in the win over Bradford at the start of January but the club have opted not to extend his deal.